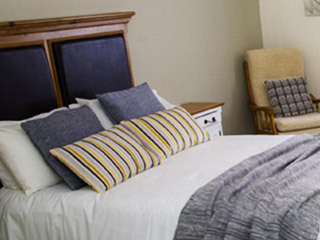 Ballycannon Lodge Hotel offers a warm welcome, great family facilities and beautifully appointed bedrooms. To keep kids of all ages entertained we have a shared living room with toys and a wide range of books while we also have a fridge and microwave available. 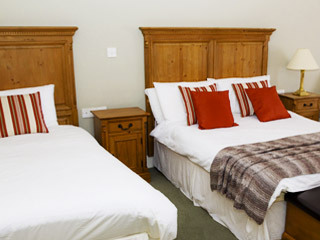 Guests can choose from single, double, triple or family bedrooms. 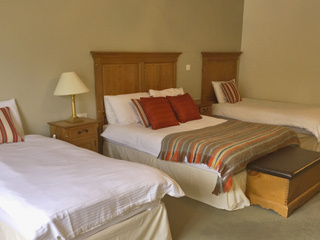 All our rooms are en suite with a bath and shower facilities, warmly decorated and spacious. 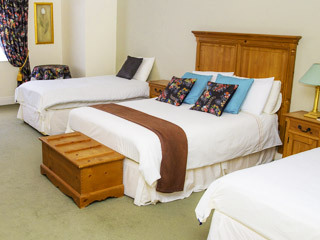 A complimentary tray of tea, coffee, bottled water and light snacks are refreshed daily. Our traditional Irish Breakfast can be enjoyed in the restaurant or can be ordered to enjoy in your room at your specified time.